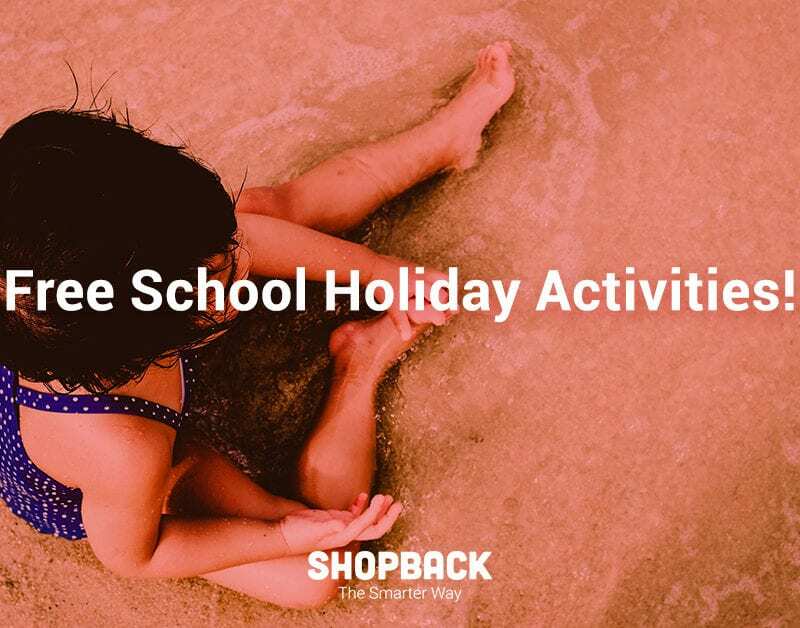 The March school holidays will be here soon. If you haven’t planned your trip, and you can’t afford any expensive ones either, this handy guide will tell you where to go for free. After all, travel is the only thing you buy that makes you richer. 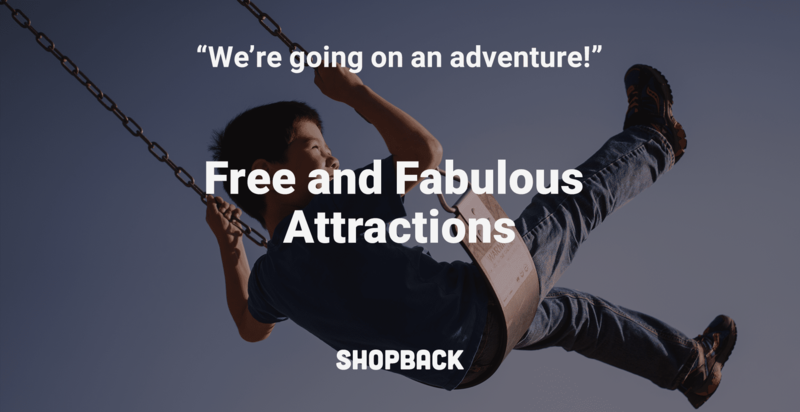 Scroll down the list of free and fabulous attractions located all across Malaysia. So, pack those bags and travel to adventures worth discovering. 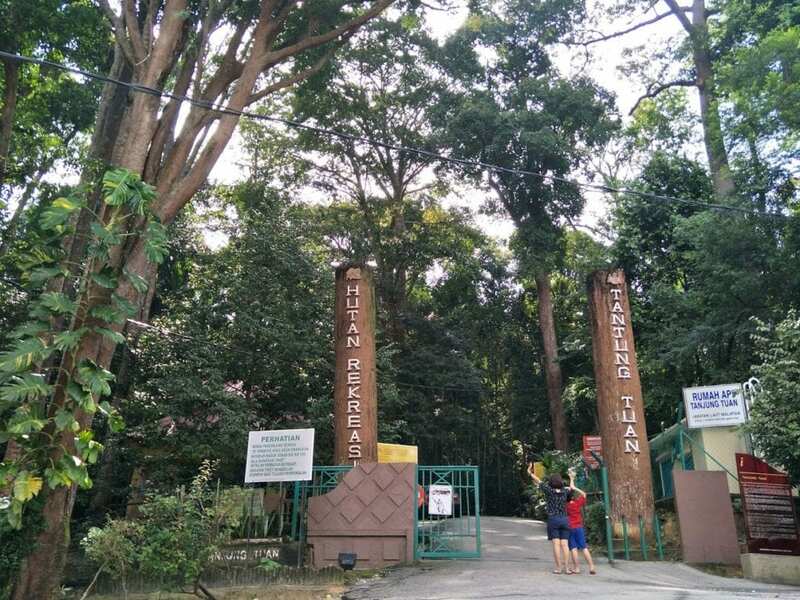 One of Malaysia’s few remaining virgin coastal rainforest is Tanjung Tuan Recreational Forest. 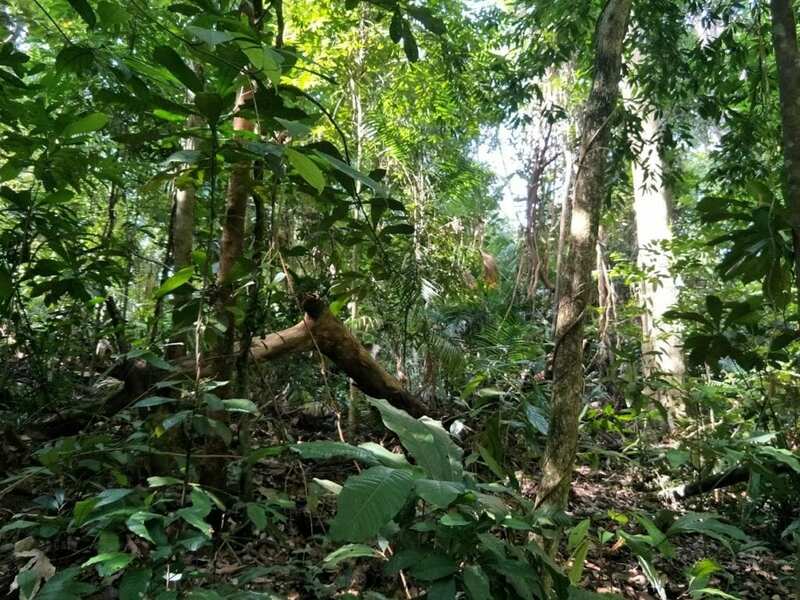 Sited at the border of Melaka and Port Dickson, this forest is just a 1.5-hour drive from Kuala Lumpur. Almost every local knows this popular landmark. As a security measure, all visitors are required to register with the park ranger at the entrance before starting on the nature trails. For those off the beaten paths, find a guide to lead the way. 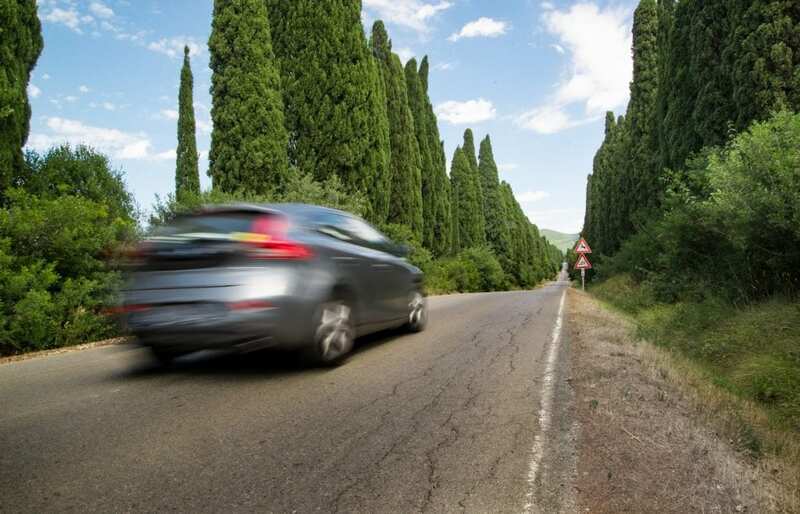 For the less adventurous, stick to the well-trodden road that leads through the forest. Best to pack lots of water, some snacks, cap and rain protection for the kids before exploring the over 80-acre forest. Tree lovers unite! 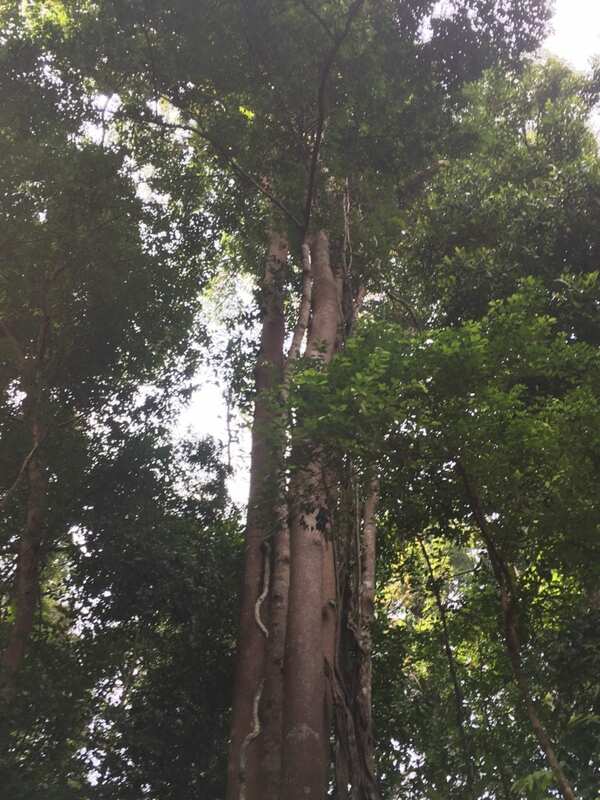 Tanjung Tuan Recreational Forest is home to over 34 species of trees from towering hardwoods, coconut trees, rattan, leafy palms and more. Look up high as many trees rise above 40 metres and the entire woodland scene makes exceptional photos that rival any forests. Bugs and insects galore! 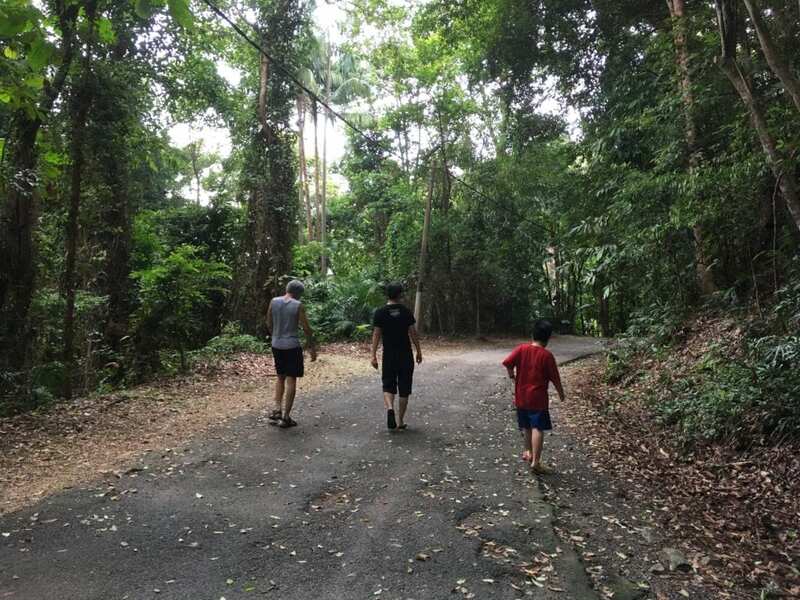 Let the kids hunt for spiders, beetles, lady bugs, forest ants and unidentifiable insects along the route. There’s plenty to excite the senses as nature provides its own zoo for free. Mycologists get together, as there are a variety of mushrooms sprouting from tree trunks around the forest. Especially after the rainy weather, the wet forest floor is perfect for mushrooms to grow and magically appear at every turn. Best of all, is the Raptor Watch lookout point within the forest. Bring your binoculars and be prepared to capture the raptors soaring through the skies. Best times to watch them is September to November, and March to May. During these times, crowds of wildlife watchers, conservationists and nature lovers gather to capture the mass migration of birds of prey that fill up the sky. Surprisingly, the climate in the forest remains cool with plenty of shady trees to provide respite from the heat. The most amazing sight at the peak of Tanjung Tuan Recreational Forest is the Cape Rachado Lighthouse. Nowhere else in Malaysia can you get this close to a lighthouse for free. The final climb entails a series of stone steps to the top to reach the lighthouse. This historic whitewashed lighthouse is set within a wondrous wildlife sanctuary. Stand at the cliff edge to capture the scintillating views of the Straits of Malacca. 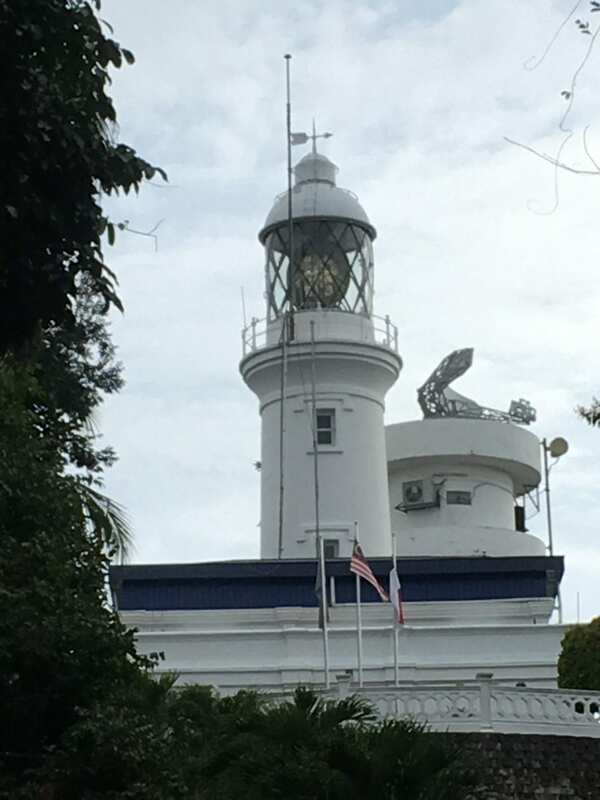 Believed to be one of the oldest lighthouses in Malaysia, you can almost imagine seamen and pirates alike relying on its lights to manoeuvre around the seas. 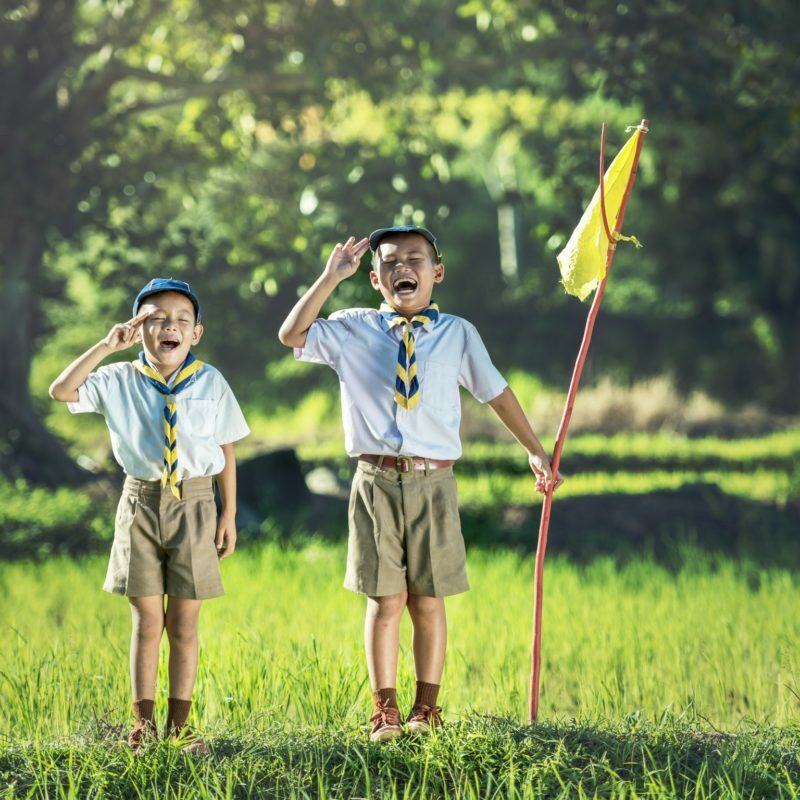 When your army of kids starts making war during the holidays, march them military-style to the Army Museum at Port Dickson. It is a well-maintained museum with outdoor and indoor attractions to keep them happy. Right at the entrance, there is a steam engine train complete with loud chugging to attract the kids. Moreover, visitors are allowed to climb up, explore the coaches and be train captain for the day. On the spacious grounds are army tanks of every kind, military jeeps, jet planes and helicopters. Water fountains decorate the landscapes and a monument for fallen soldiers stands tall at the centre. Step in through the entrance to explore the interiors in cool, air-conditioned comfort. Different galleries depict scenes from historic battles by the military forces around Malaysia. Best of all, is the exploration of underground military tunnels and ammunition bunkers at the museum. When the lil’ heroes get too rowdy, it’s time to march them like prisoners through the cramped tunnels to experience what a dungeon feels like. The museum also features a treetop walk in a well-landscaped green park with koi pond. 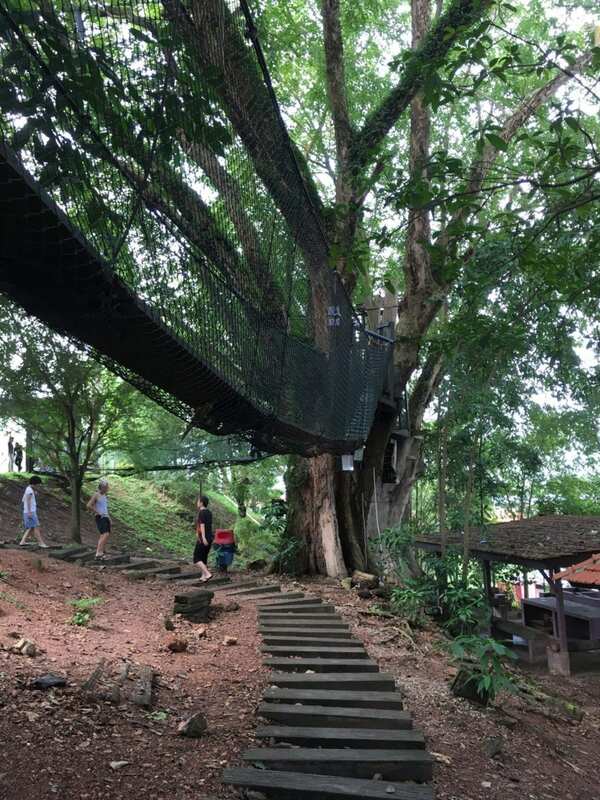 Further, it’s the perfect place for weary visitors to rest under shady trees whist lil’ explorers climb the treetop bridge. 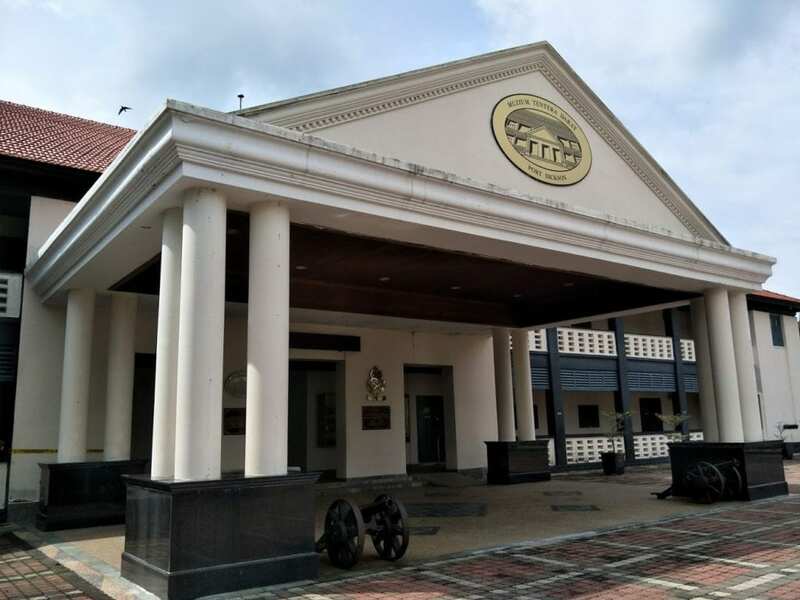 Located within the multi-level public library in Kuantan, Pahang is a welcome discovery for all budding scientists. 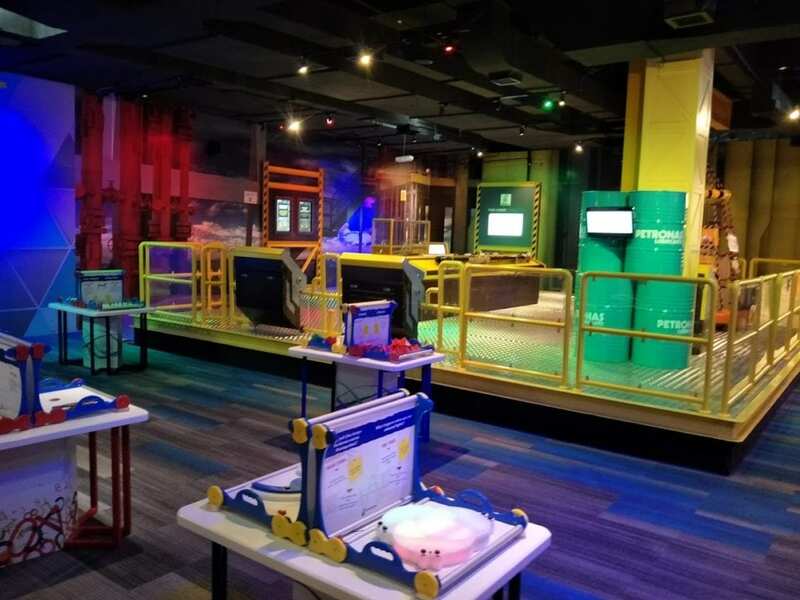 The Petrosains Playsmart Kuantan is a spacious science centre designed to complement the main Petrosains in Kuala Lumpur. Kids just love being here as there are countless interactive exhibits and science-based activities to engage them. 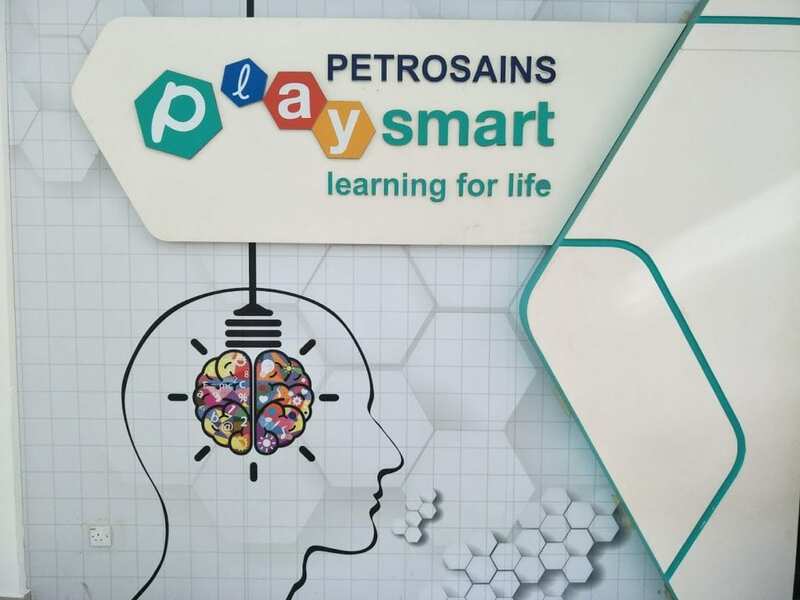 Better yet, live science demonstrations by the Petrosains crew get visitors interested in science. 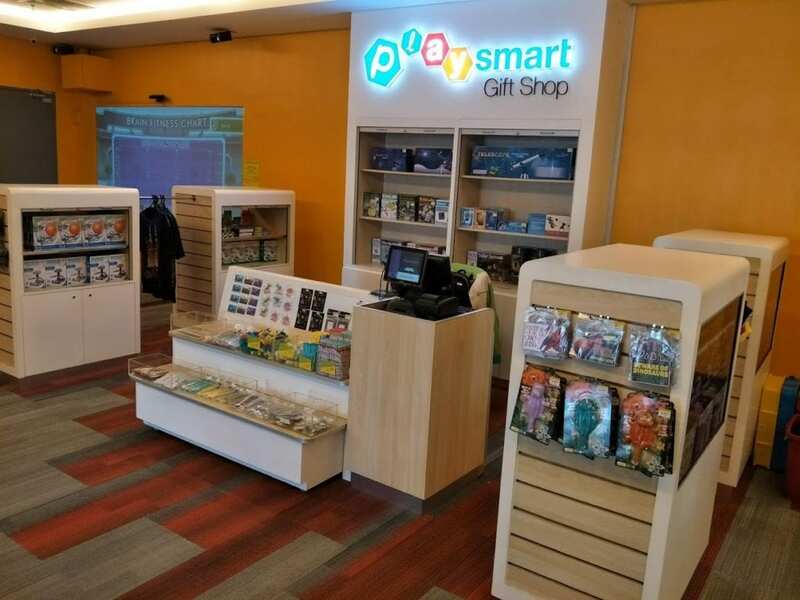 Best of all, the Playsmart is easily accessible to families and children. The science explorations are so well run that schools frequently organize excursions during the holidays for an educational experience. Plus, there’s a gift shop to take home everything about science. 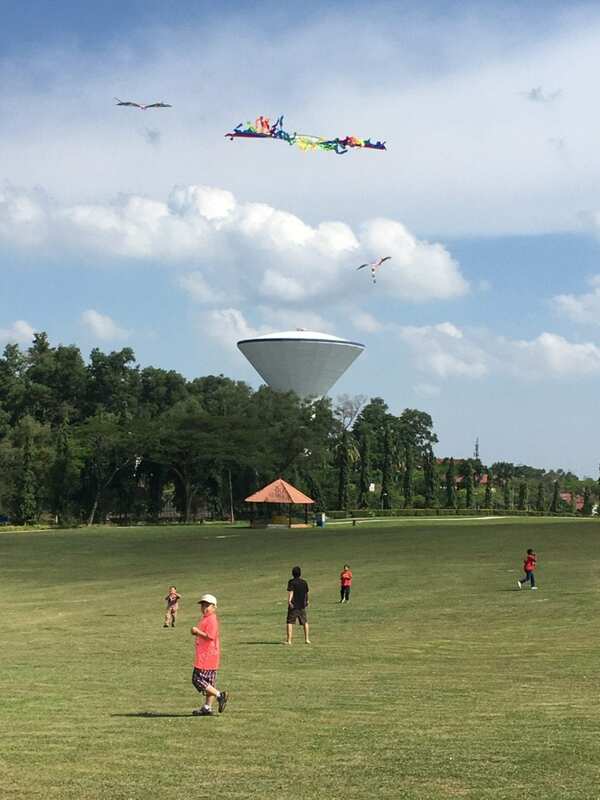 Just like its name, Bukit Layang-layang is a popular attraction for kite-flying. 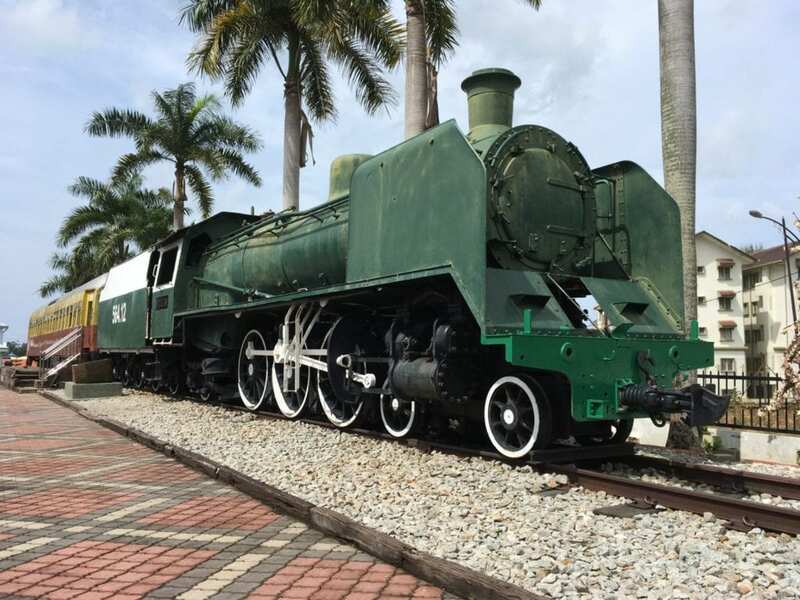 Located at the Pasir Gudang Recreational Park, it’s just a 30-minute drive from Johor Bahru city centre. In fact, Bukit Layang-layang is so popular that international kite-flyers attend the International Kite Festival held here every year. During the week-long festival, guests get to participate in contests, demonstrations and spectacular kite displays that decorate the skies. For the rest of the year, the grounds are open to public. With an almost consistent wind all year, every day is a brilliant day to fly kites. Further, there is a huge playground and lake to entertain the kids after kite-flying. 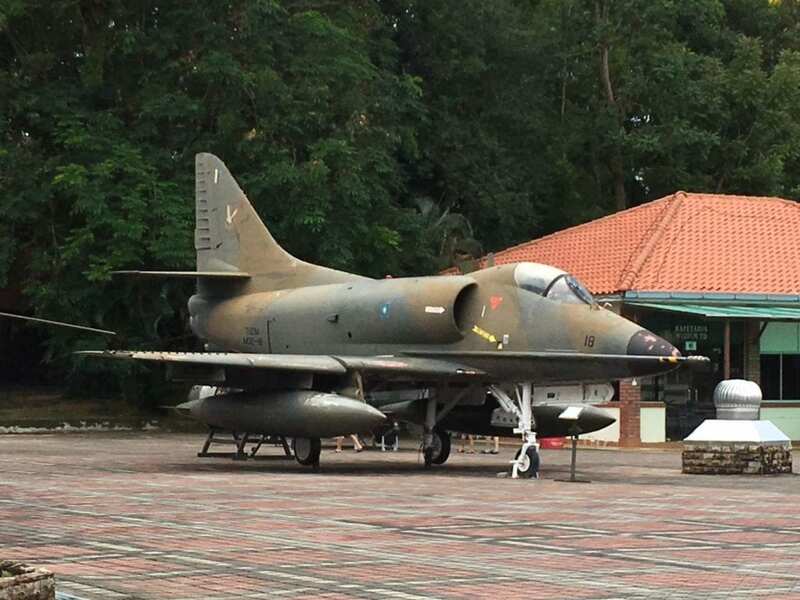 On the park grounds, there is also the Pasir Gudang Kite Museum, the first of its kind in Malaysia. Just step in and be wowed by the wide collection of “Wau” (kites) from around the world. 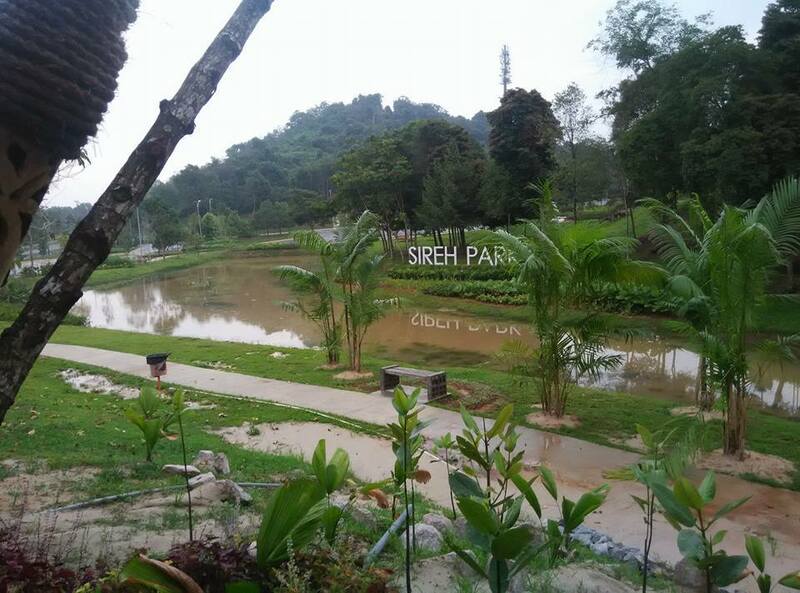 One of the newest parks in Johor Bahru, SIREH Park is an impressive, natural heritage park close to the city. 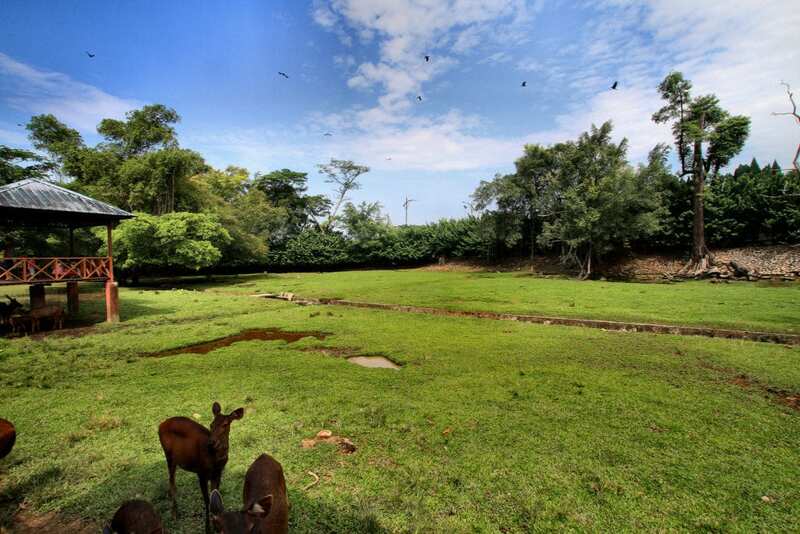 The 343-acre park conserves the naturally existing biodiversity of its lush environment. Inspired by the humble betel nut leaf. 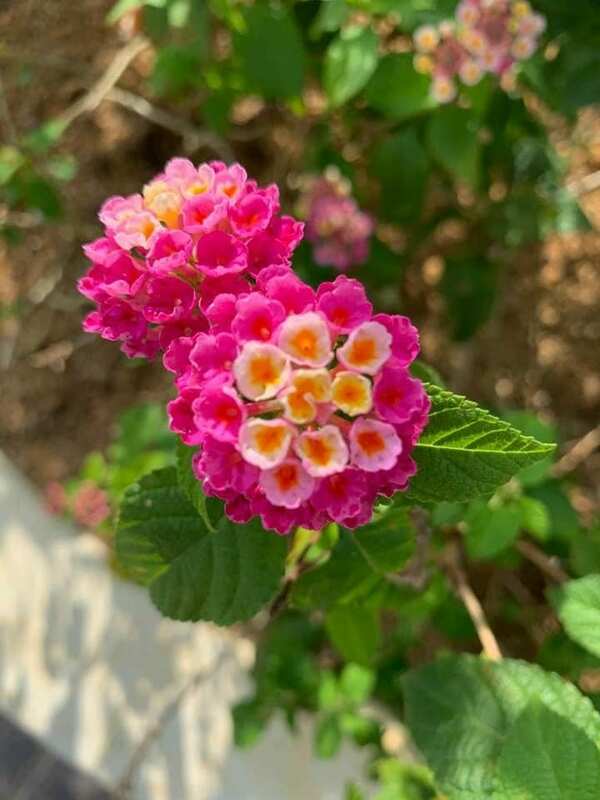 SIREH Park has abundant flora in each of its designated zones. 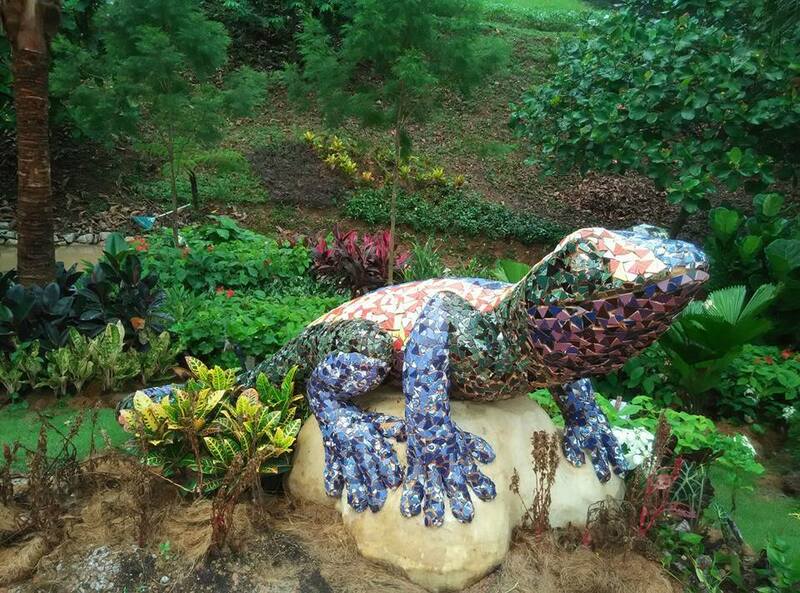 Visitors can explore the trails in the Tropical Flora Park, Lake Park, Forest Park and Legacy Forest. Avid trekkers will tell you that some trails are more challenging than others. For the holidays, it’s a great place to work up a sweat next to nature. So, be prepared with good walking shoes and a water tumbler to take along with you. Interesting park-scapes and floral blossoms make insta-worthy photos throughout the park. 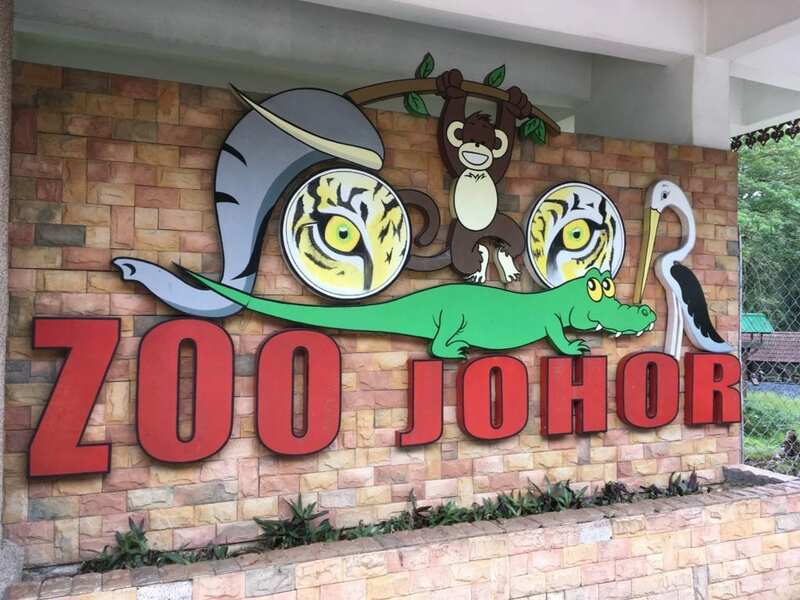 Hear the elephants trumpet and lions roar this holidays at the much-loved Johor Zoo in Johor Bahru city. It’s a favourite attraction among the locals as the zoo features a wide range of animals, birds, reptiles, primates, fish and more. 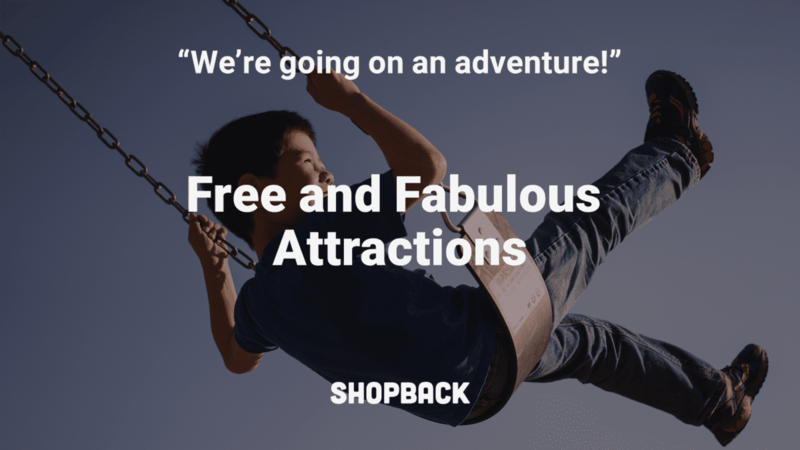 A day at the zoo promises to be an adventure to remember with activities aplenty. 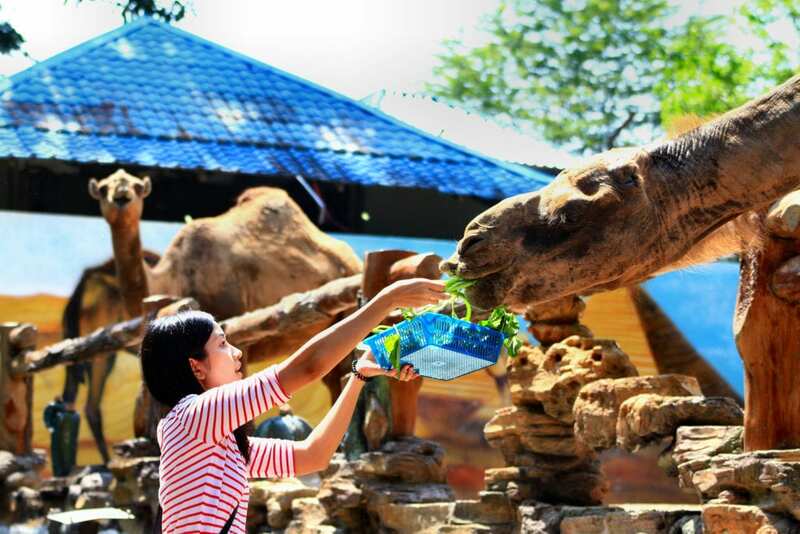 Not to be missed are the animal feeding times where visitors can feed the camels, elephants, deer and birds. Pony rides, playground adventures and paddle-boat rides around the lake keep kids entertained all day. 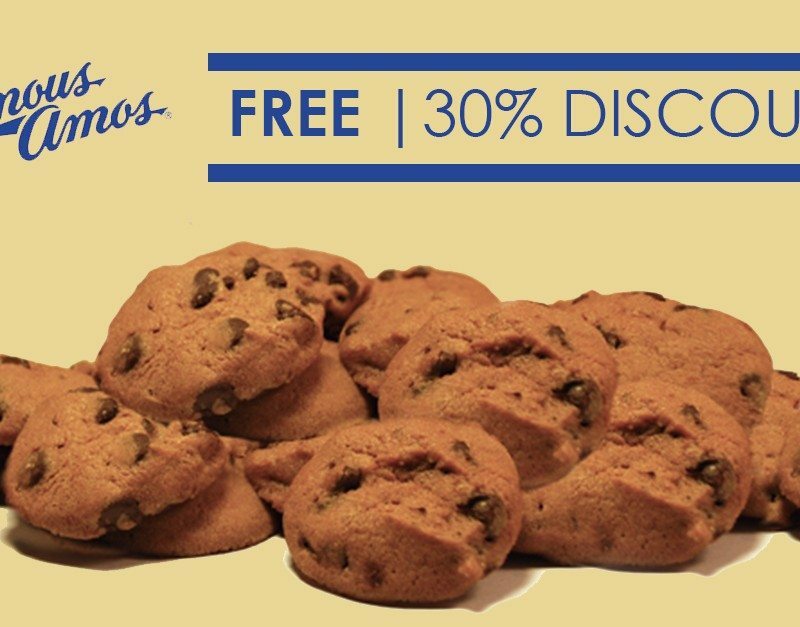 Also, street-side parking is free. Little cafes and shops within the zoo provide snacks, drinks and souvenirs as keepsakes. Just be prepared to spend a little more than the admission fee, on snacks, animal feed and take-home photographs at the zoo. 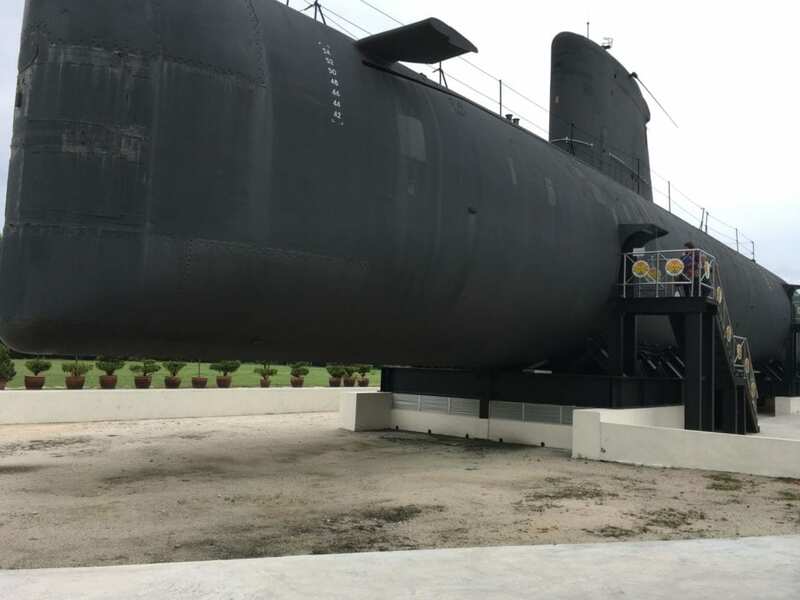 If you have never been in a real life submarine before, now you can at the Submarine Museum in Melaka. 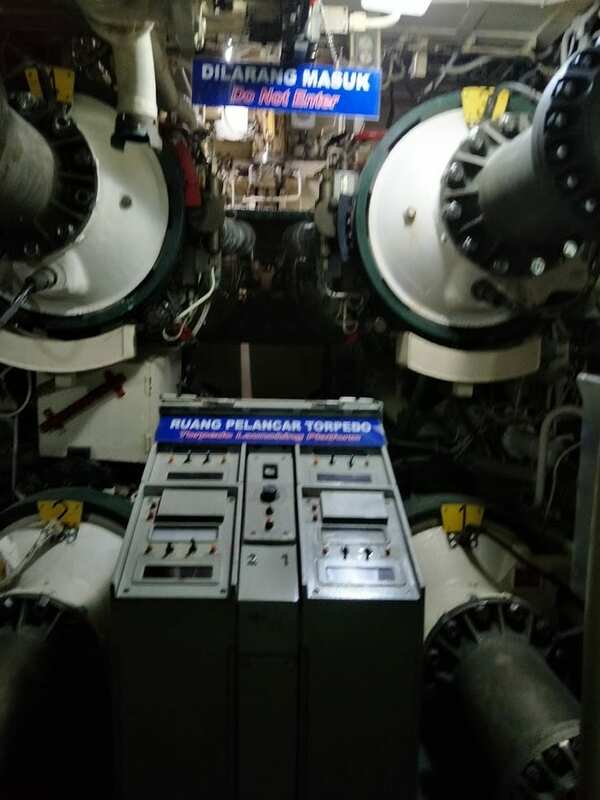 Get on board the SMD Quessant, an Agosta 70 class submarine built in 1978, from France. Right from the entrance, visitors are led through the ammunition hull, torpedo room and captain’s deck. Kids will have a blast touching every screen, missile, handlebar, stairway and doorway within. Equally adventurous is the long walk from the front to the end of the sub. For the uninitiated, this experience will share how naval officers can survive in such tight, cramped spaces. Further, the living, dining, cooking and sleeping quarters are so close together that staying in a submarine will teach you how to maximize space. In fact, overnight stays can be arranged for visitors who want to spend the night in the submarine. Just like submariners in the past, visitors sleep at their sleeping quarters and use the facilities within. Don’t have a car that fits the whole family plus luggage for the holidays? Rent one easily with Rentalcars.com and get up to 10.5% upsized cashback via ShopBack. Look out for Rentalcars.com vouchers to drive home with more savings. When driving seems tiring during the holidays, then, take the bus to various destinations across Malaysia. Try BusOnlineTicket for great promotions on any bus ticket bookings. Even better, they have train and ferry tickets too. Keep your eyes peeled for BusOnlineTicket vouchers to enjoy further discounts. Tell us more about the fun and fabulous places you’ve visited for the holidays. *Featured image credit: Myles Tan | Unsplash. All images are credited to author unless stated otherwise. *Disclaimer: All information is correct at time of publishing and subject to change without prior notice.